YogaFit® Training is coming to your area! Become a certified yoga instructor! 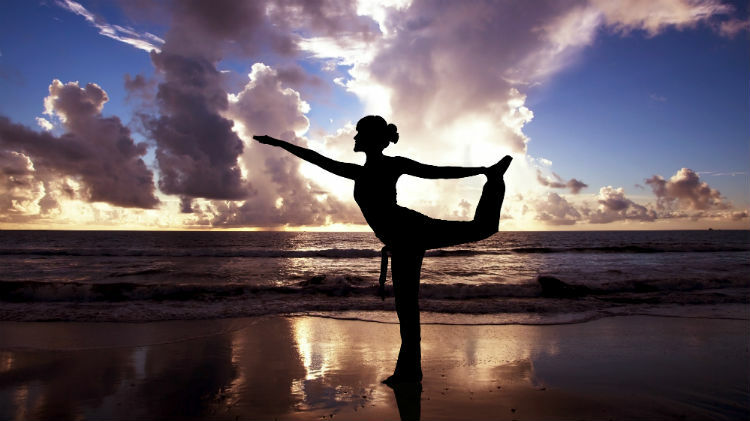 This training will help you broaden your horizon on the various forms and levels of yoga. Learn, become certified, and help yourself gain the knowledge to help others explore various ways to calm and soothe the mind and body systems. Early bird: $399 - early bird cut off is one month prior to the scheduled training date. *Please note: Sponsorship does not imply Federal endorsement.